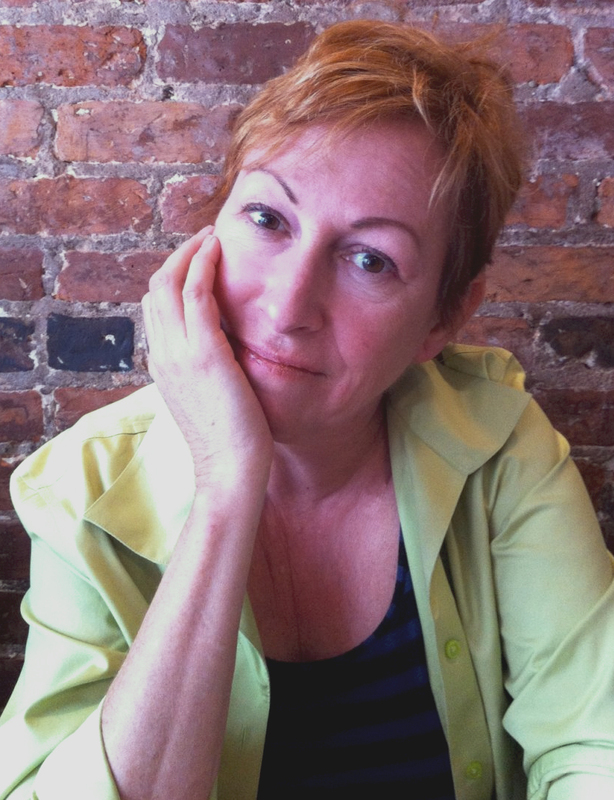 Cynthia Wells is an internationally exhibited artist and animation filmmaker. She studied at California Institute of the Arts from 1976-79 before being hired by Walt Disney Studios. As a filmmaker Wells produced and directed her own film, “Interview with Talullah, Queen of the Universe”, which won her nominations for two Annie Awards for outstanding achievement in animation and achievement in a short film. Her second film, “The Shadow of Doubt” won six awards and played in 26 film festivals. Wells worked as supervising animator on “Once Upon A Forest” (20th Century Fox), and “The Thief and the Cobbler” (Miramax), and as an animator on “The Fox and the Hound” (Disney), and “Condor Man” (Disney). She is credited in over ninety films. Her paintings have been exhibited in London, Madrid, San Francisco, Toronto and Los Angeles. Print illustrations include the Pepperdine University cover of their arts program as well as illustrations for LA Weekly and the Malibu Times. Her framed illustrations of birds and fish have been sold in stores and at local exhibitions.She is currently completing a children’s picture book, Moonglow, written by Peggy Dickerson. Cynthia Wells’ blog is www.0cyn0.com.